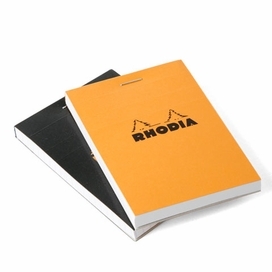 One of the most well-known and respected names in paper when it comes to design and utility, Rhodia has been creating some of the world's finest notebooks since 1932. 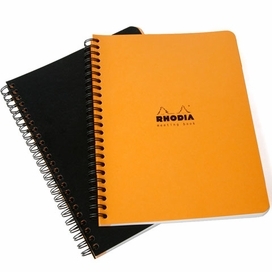 Complete with an iconic bright orange cover and smooth Clairefontaine paper cut from sustainable forests in France, these pads are a favorite of artists and designers alike. 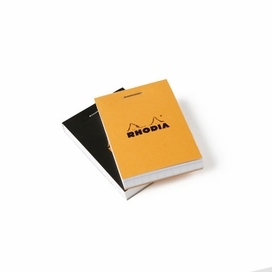 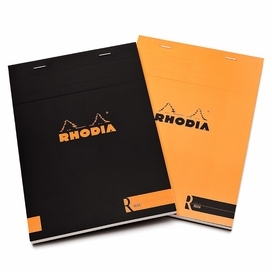 Waterproof covers and paper as smooth as satin are just a couple of the beautiful design features that Rhodia has included to make their notebooks more of an experience than just a product. 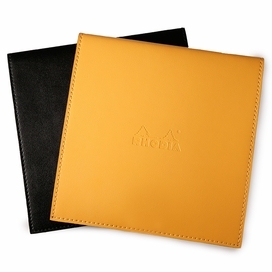 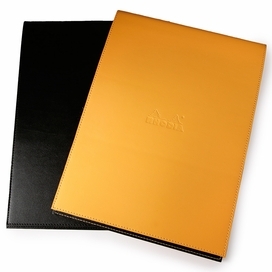 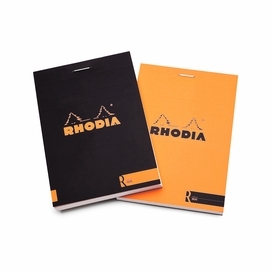 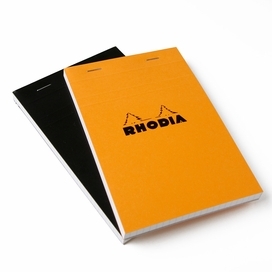 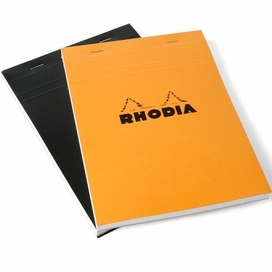 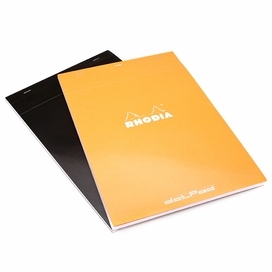 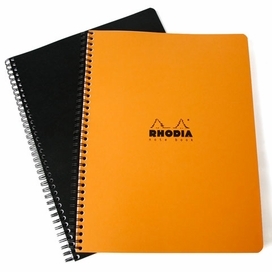 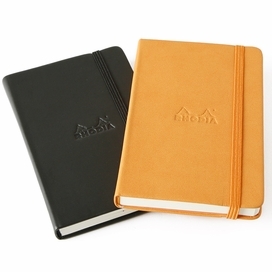 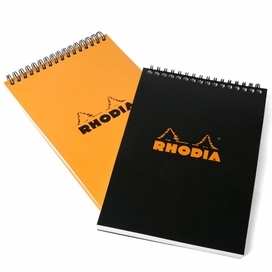 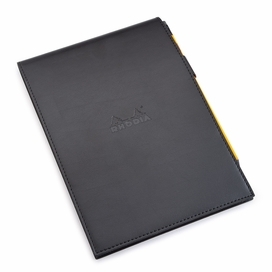 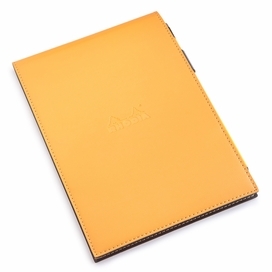 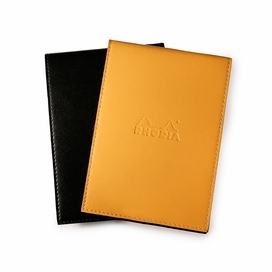 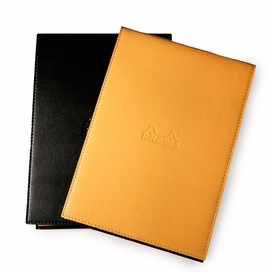 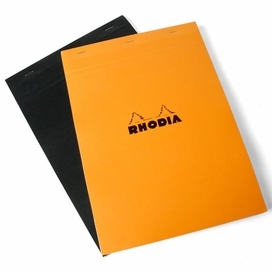 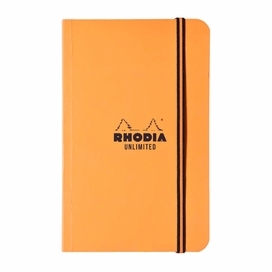 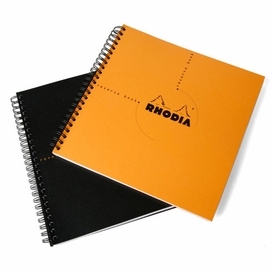 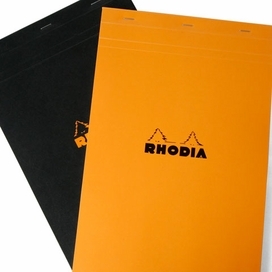 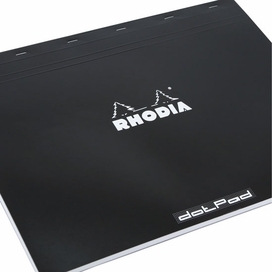 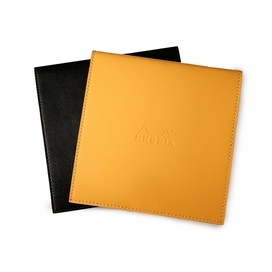 The Rhodia pad is considered a professional tool because of its ease of use and durability. 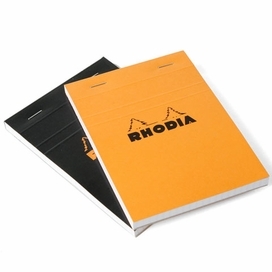 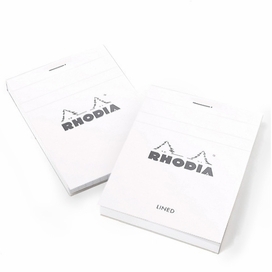 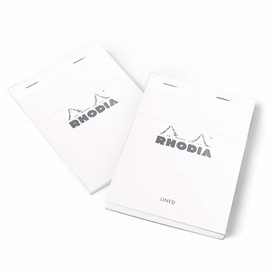 Founded by brothers Henri and Robert Verilhac, Rhodia was built on simple but strong values of utility and quality to create the perfect notepad to compliment your everyday life. 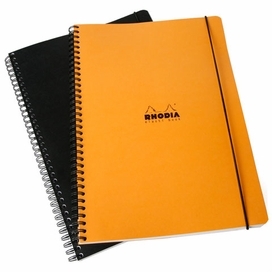 Their blend of signature form and function promises satisfaction with every page. 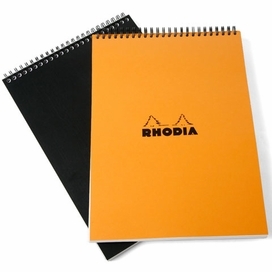 Never use a dull notepad ever again.